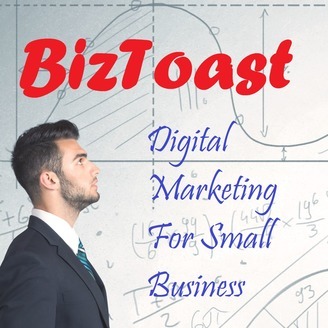 A podcast about all things small business focusing on promotion, digital marketing, and lead generation for small and start-up businesses including: SEO, PPC, SEM, CRO, Social Media, Reputation Management, and Sales. Sponsored by Business Begins Here LLC. 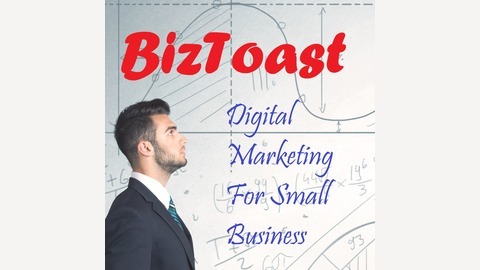 In this episode, I discuss social media strategy for small to mid-sized businesses using the Business Begins Here Hierarchy of Social Media Strategy. This is part 1 in a 2 part series about Social Media and Small Business.